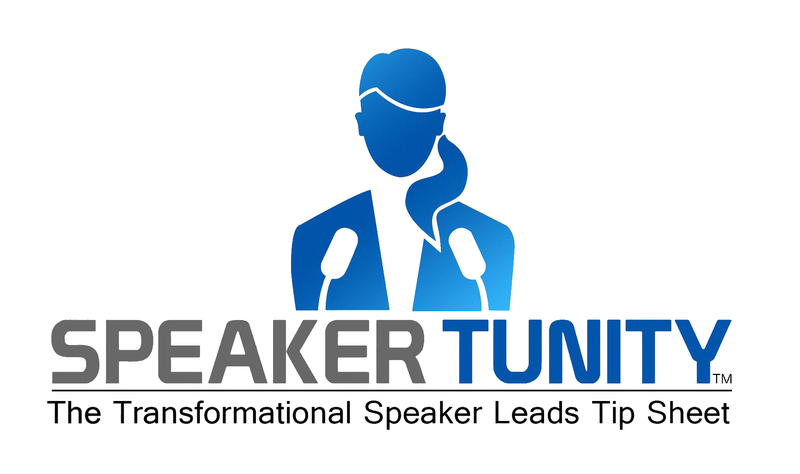 If you have a one-time or recurring speaking opportunity, please submit it here! This includes multi-speaker events, annual conferences, associations, body/mind/spirit/wellness expos, lifestyle events, community organizations, holistic centers, spiritual communities, universities, local chapters of national organizations, associations, and adult education resources, reciprocal “speaker stage swaps” and more! Does this pay fees or expenses? 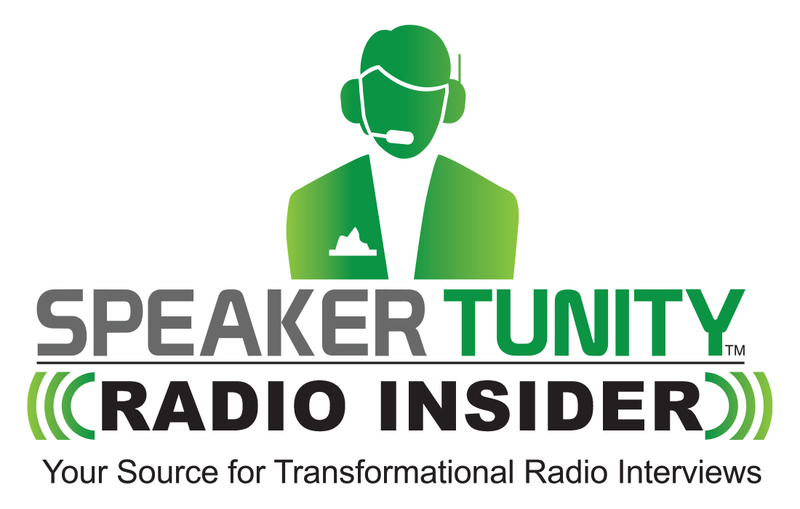 We're Looking for Great Radio Shows and Internet TVs Shows that Feature Powerful Guests Who are Changemakers. Broadcast, Internet, Satellite, Syndicated and Podcasts are All Welcome! If you have a one, please submit it here! 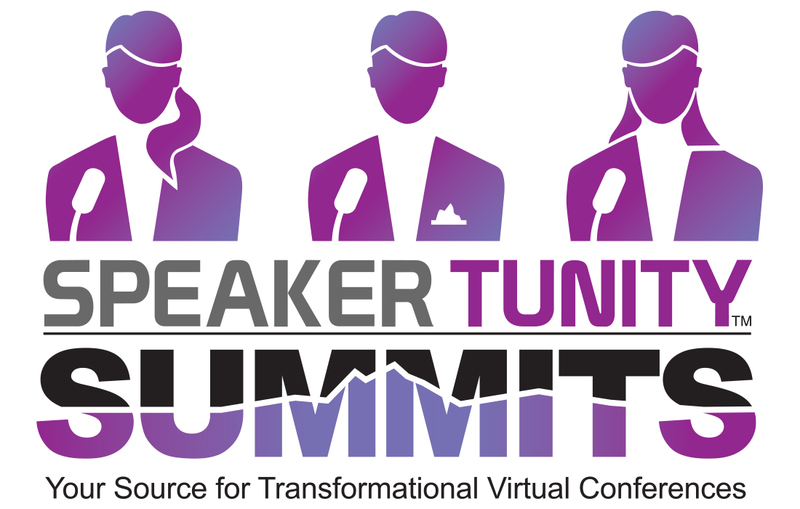 What is the platform for your summit?